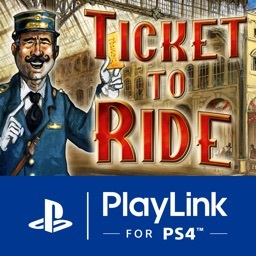 PS4 Remote Play by PlayStation Mobile Inc.
With the app, PS4 users can connect to their console anywhere with a Wi-Fi connection. 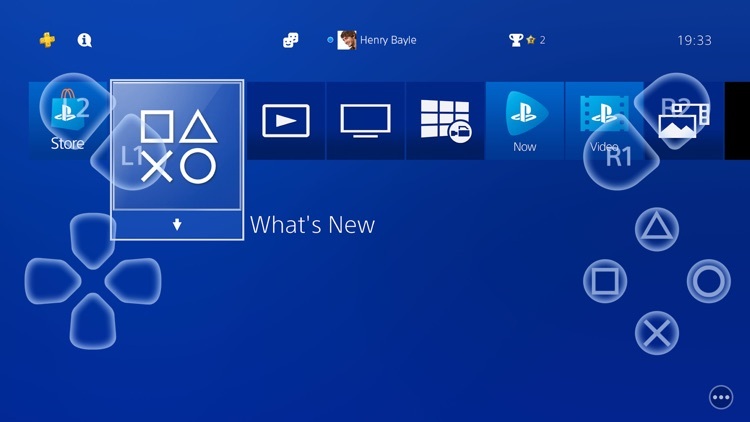 Along with being able to display the PS4 screen on your iPhone or iPad, there is an on-screen controller available. You can also join voice chats with the microphone. 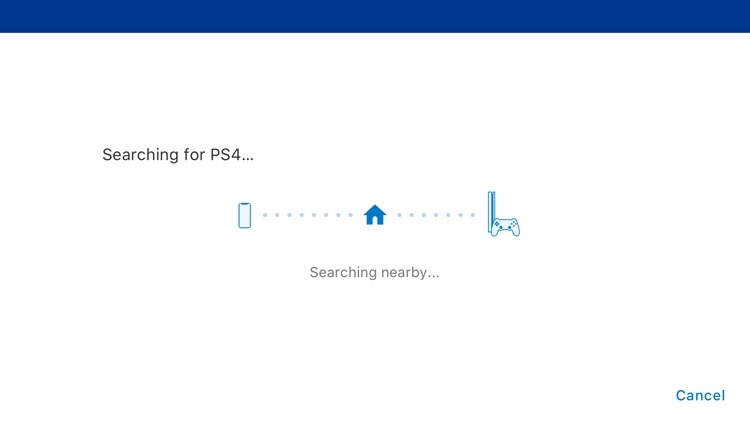 Use PS4 Remote Play to access your PS4 via Wi-Fi wherever you go. 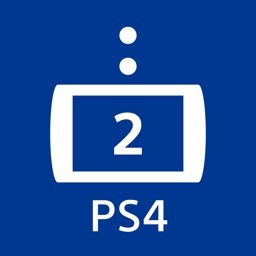 ・Display the PS4 screen on your mobile device. ・Use the on-screen controller on your mobile device to control your PS4. 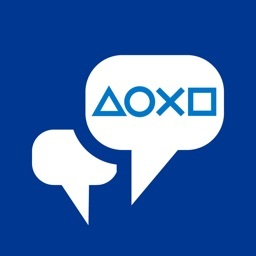 ・Join voice chats using the mic on your mobile device. 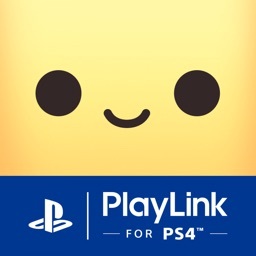 ・Enter text on your PS4 using the keyboard on your mobile device. iPhone 7, iPad (6th-generation), and iPad Pro (2nd generation) or later are recommended. This app may not be compatible with some games. 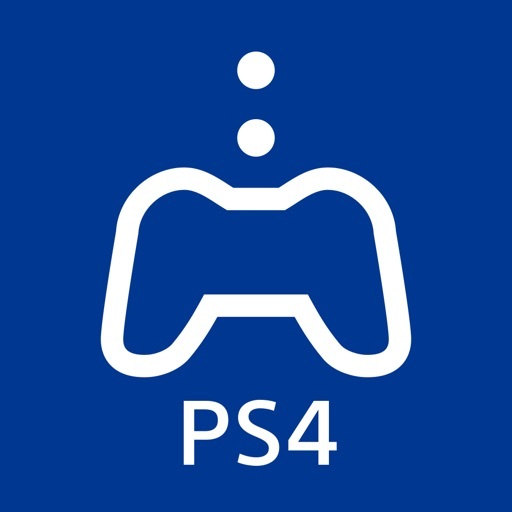 You cannot use the DUALSHOCK 4 with this app. 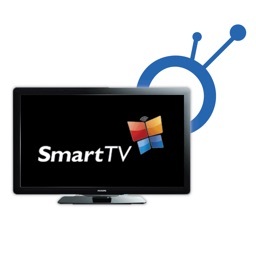 This app cannot be used via a mobile network.